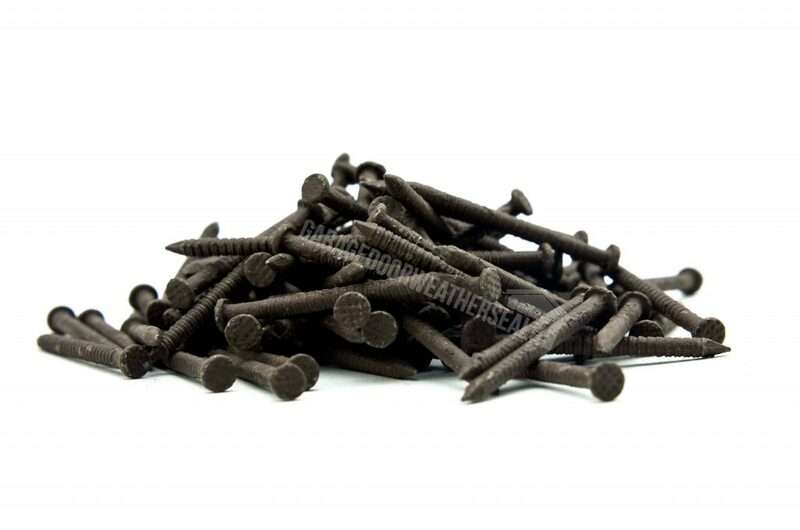 Brown Color Nails are used for any job requiring a colored nail, great for siding, trim etc. These are hot dip painted made of galvanized metal. This is a ring shank nail with superior gripping properties. 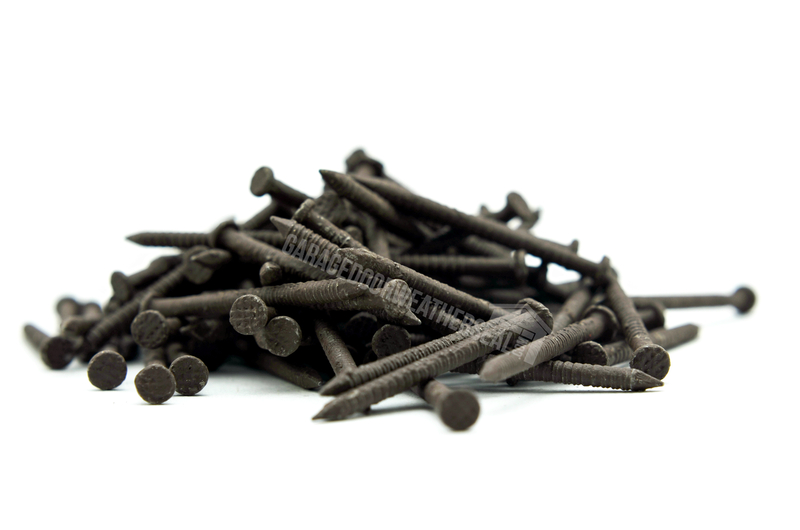 These are the same nails we include with our exterior garage door trim. These are a very close color match the different exterior garage door trim we carry. Ring Shank really holds well, most of our colored nails are ring shank nails, see the photos and line drawings. 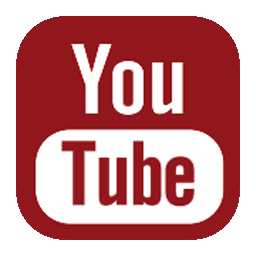 We also have a brief video on our colored nails. 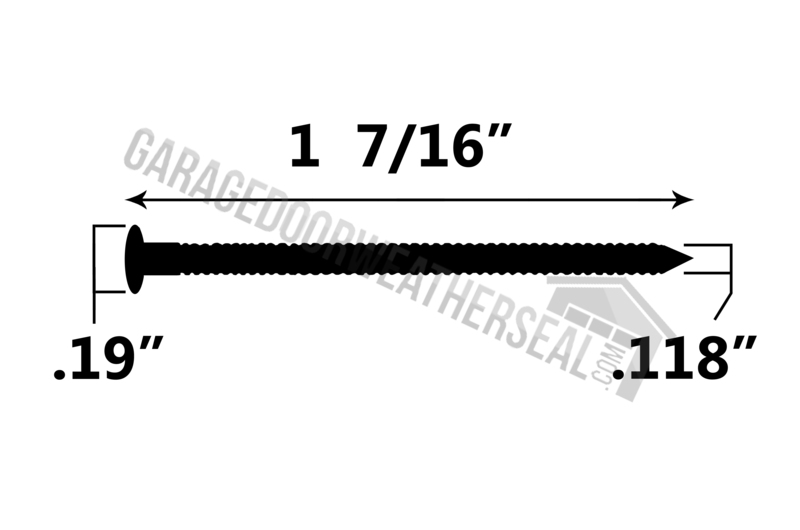 We have used this type and brand of nail for all of our garage door exterior weather seal for many years and are very happy with these products. They are not apt to bend when hammering, good sharp points and the do not rust. A product that does it’s stated purpose and does it well. White, Brown, Gray, Sandstone, Almond, Green, Black, Desert Tan, Chocolate, Terratone. We offer these colored nails in various quantities, we stock these nails but if you need larger quantities than our listed quantities, drop us an email with your quantity requirements and shipping address and we will send you a quick quote. White, Brown, Sandstone & Almond are available in 50 pound boxes, the others in various weight quantity boxes. 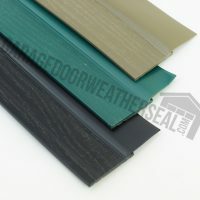 These are great to have around the house in the colors of you existing trim for quick and professional repairs, perfect for our garage door exterior weather seal as well.